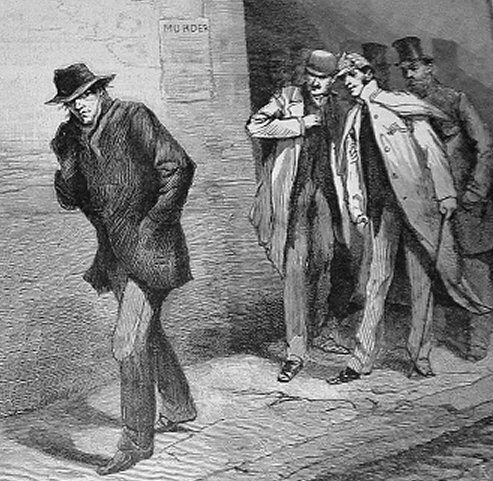 The identity of Jack The Ripper remains one of the biggest criminal mysteries in the world. His brutal crimes have remained in the public consciousness for hundreds of years and even though his legend has inspired books, music, films and TV, nobody is any the wiser about the killer’s true identity. 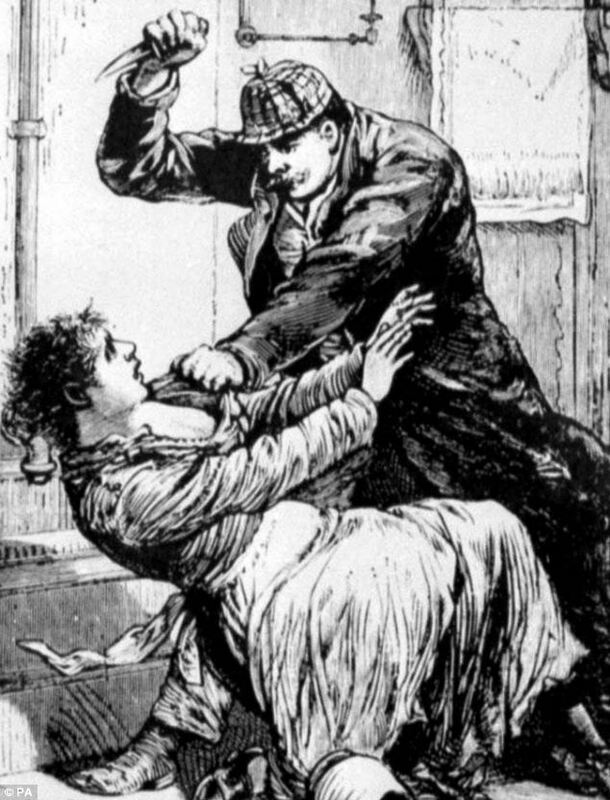 That is, until now, as the Ripper’s real name may have just been confirmed in a diary that has been debated over for decades. The diary, allegedly written by James Maybrick, surfaced around twenty-five years ago and experts began to question it’s authenticity. 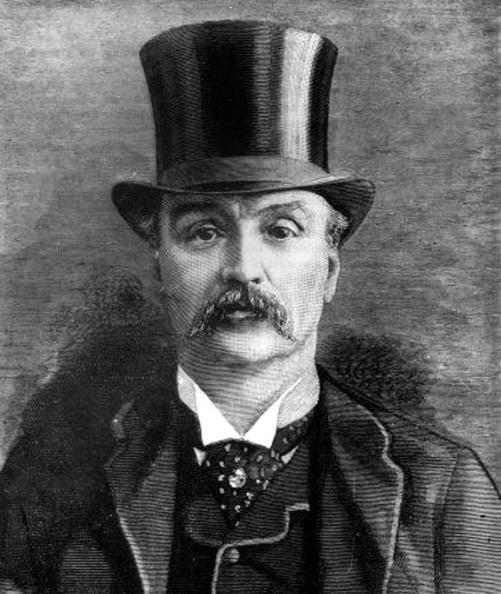 In the diary, Maybrick the cotton merchant confessed to the murders of five women in London and another prostitute in Manchester. The provenance of the book is unreliable at best, but researchers claim to have found evidence that proves the tome is genuine. The book first emerged when a fellow named Mike Barrett claimed to have obtained it from a friend, although he gave no real answer as to where it came from. But now, there is evidence that the book did indeed come from Maybrick’s Liverpool home. Expert Robert Smith, who published the diary back in 1993, has just released a new book and seems to think that Barrett and his friends didn’t want to give full evidence about where the book came from for fear of prosecution. When the diary first emerged, Mike Barrett refused to give any satisfactory explanation for where it had come from. But after painstaking research, chiefly by Bruce Robinson, we can now show a trail that leads us directly to Maybrick’s home. 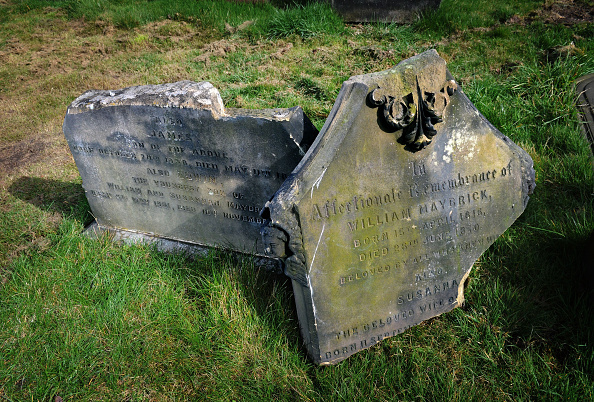 The merchant, lived in a wealthy area in Liverpool before his death in 1889, just one year after the canonical murders. He lived at Battlecrease House, where a bunch of local contractors were carrying out renovations in 1992. These contractors included local men Arthur Rigby, James Coufopoulos and Eddie Lyons. Lyons used to spend a lot of time at The Saddle Inn pub, and who else frequented that pub but Mike Barrett? 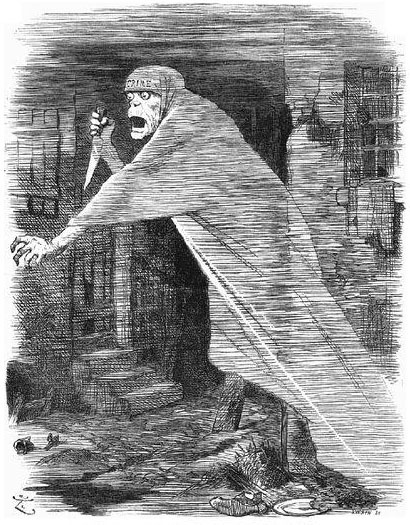 According to time sheets from the local contractors, the three men were working in the house on the same day Barrett rang up publisher Doreen Montgomery and told her of the Ripper book. So here we have a direct link from the book to its publication. But things got complicated in 1995, when Barrett made a sworn statement that he had falsified the whole thing. He then later withdrew that statement. Many experts claim the diary has details that it would be impossible to know otherwise, whereas others say it has been pieced together from newspaper reports during the Ripper’s time. 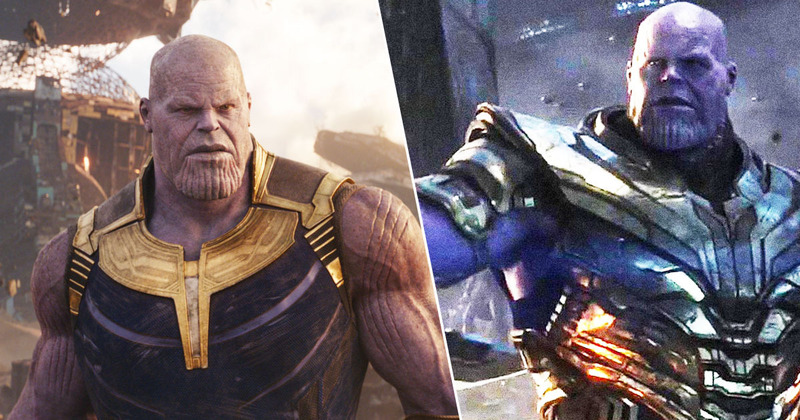 In a final twist, all three contractors have denied any involvement in the book, though none of their individual stories add up. Despite all this, Smith remains certain the book is genuine. I have never been in any doubt that the diary is a genuine document written in 1888 and 1889. 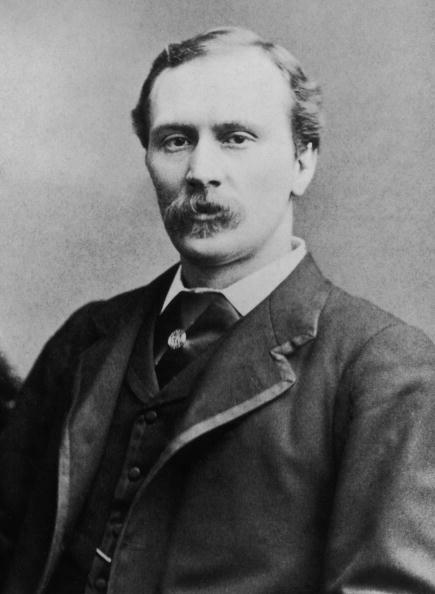 The new and indisputable evidence, that on 9th March 1992, the diary was removed from under the floorboards of the room that had been James Maybrick’s bedroom in 1889, and offered later on the very same day to a London literary agent, overrides any other considerations regarding its authenticity. It follows that James Maybrick is its most likely author. Was he Jack the Ripper? 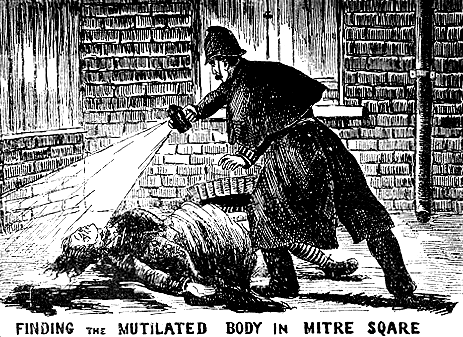 He now has to be a prime suspect, but the disputes over the Ripper’s identity may well rage for another century at least. There’s just something about this story that gets people going, and it’s easy to see why. It’s gruesome and fascinating in equal measure. This does seem like pretty solid evidence, too.